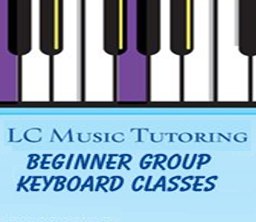 LC Music Tutoring Keyboard Classes are a fun and interactive introduction to keyboard/piano skills and music theory. The group lesson environment offers an ideal staring point if your child isn’t quite ready for individual lessons. It also allows students to share ideas and perform their work to each other in a supportive environment. These classes introduce children to the keyboard and to musical notation through a range of fun and interactive activities. Children will learn how to find the different notes on the keyboard (A,B,C,D,E,F,G) and begin to recognise them on the written stave. 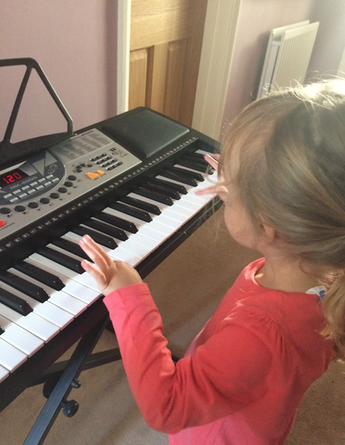 Children will be introduced to basic music theory, note names and note values. No more than 6 children in each class.